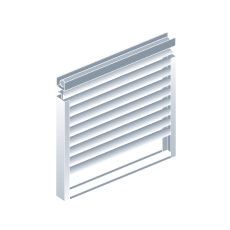 The external Venetian blind adds a decorative touch to all styles of houses, contemporary to traditional, in a spirit of unique design. 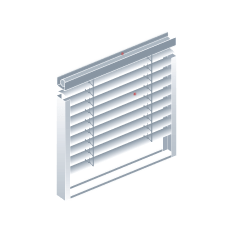 ECOFINESTRES can motorize all types of external venetian blinds, regardless of size. With a motorized external venetian blind you can play with sunlight in a very simple way.